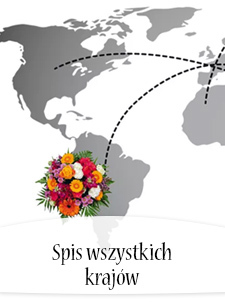 Urugwaj to przepiękne plaże i niezwykle życzliwi mieszkańcy. 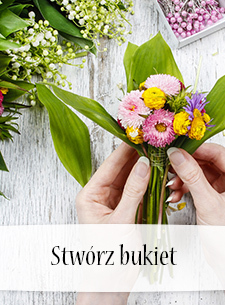 Dlatego wybierz kwiaty z oferty Poczty Kwiatowej® i wyślij wraz z nimi ciepłe pozdrowienia z daleka. 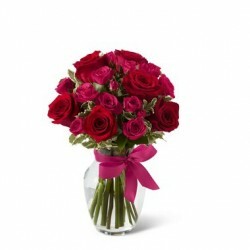 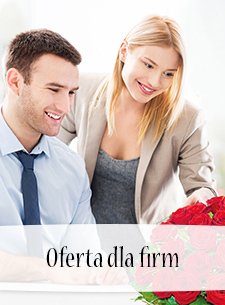 This Rose Bouquet employs a soft assortment of roses to create a sweet and stunning gift. 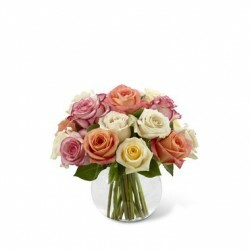 Cream, white, orange and pink roses are brought together in a clear glass vase. 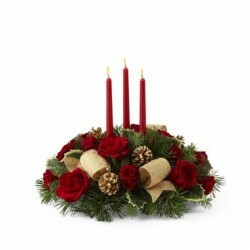 And suddenly Christmas is here — a sensuous arrangement with candles in red will delight everyone, young or old. 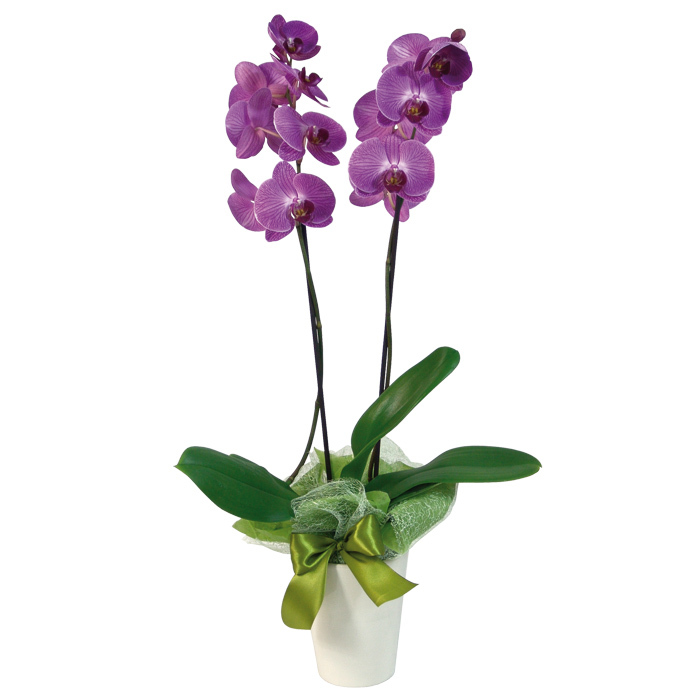 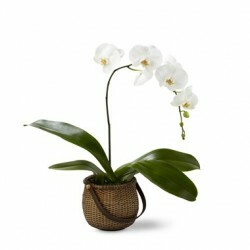 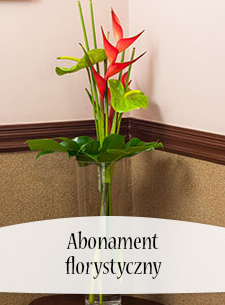 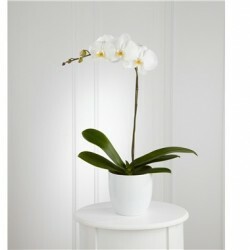 We have chosen this lovely phalaenopsis orchid for its elegant tranquility and perfect beauty. 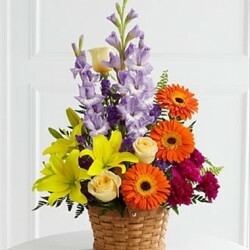 All your best wishes ever are packed into this radiant bouquet. 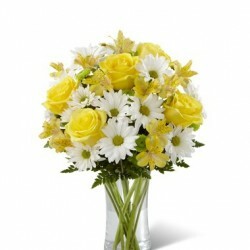 Flowers such as bright red roses and Matsumoto asters contrast with sunny yellow daisies and white Monte Casino with ribbon in a glass vase. 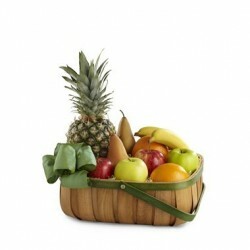 Healthy surprise - extraordinary collection of fresh fruit. 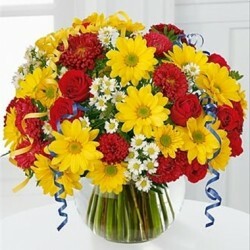 This gift is a guaranteed way to lift any mood and spread cheer with each sunlit petal! 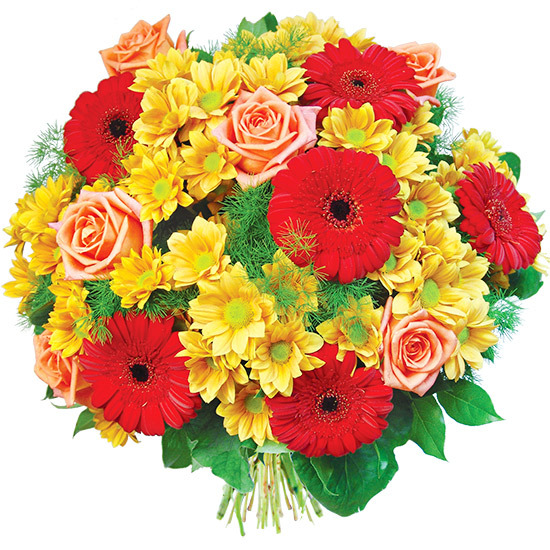 Bright yellow gerbera daisies and roses burst with vibrant energy in a stylish basket. 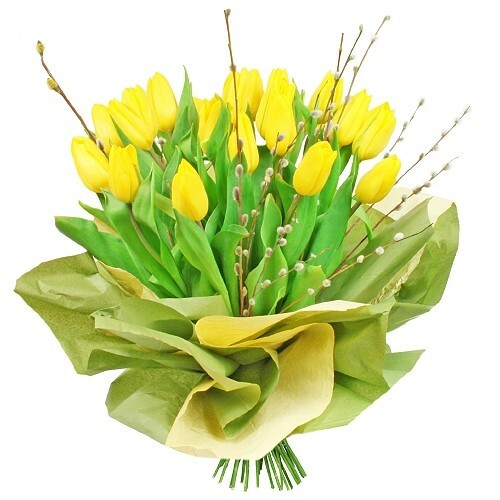 With a yellow ribbon, this bouquet proclaims an abundance of light and hope. 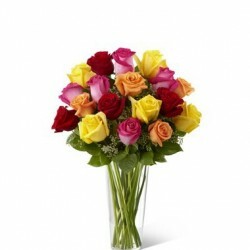 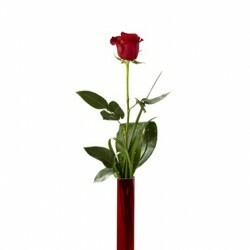 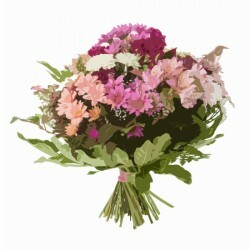 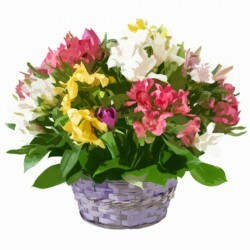 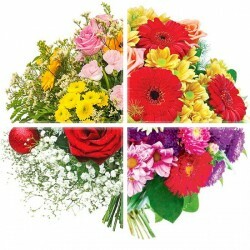 This spirited bouquet holds assorted roses in bright colors, such as red and yellow. 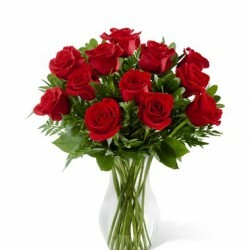 These beautiful roses are arranged with greens in a vase. 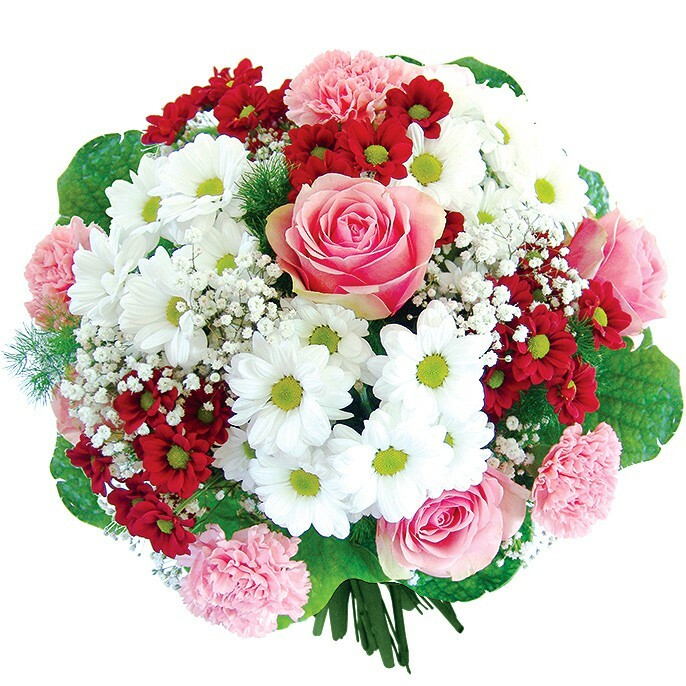 A bouquet of flowers with beauty and magic. 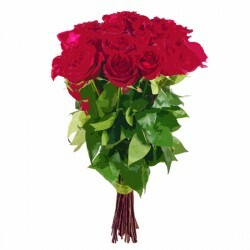 With brilliant red roses. 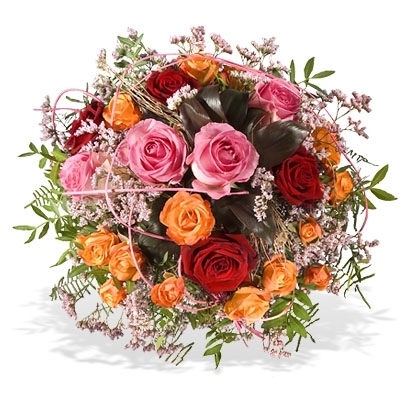 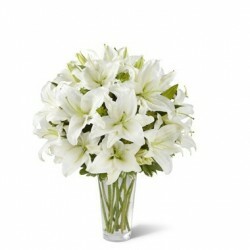 This bouquet is rich in romance and sweet sentiments. 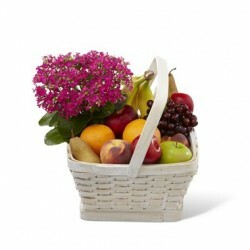 Basket of prosperity and fruitfulness share the felling of love, caring , joy and fulfillment. 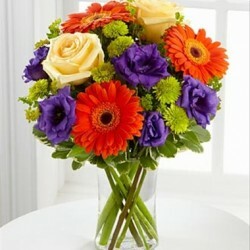 Whether at the office or in their home, the arrangements of plants with an artful display will be an everlasting reminder of your thoughtfulness. 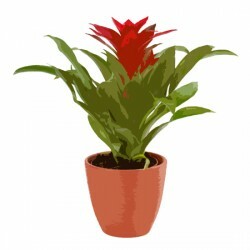 The plants' content and container may vary according to availabilities.